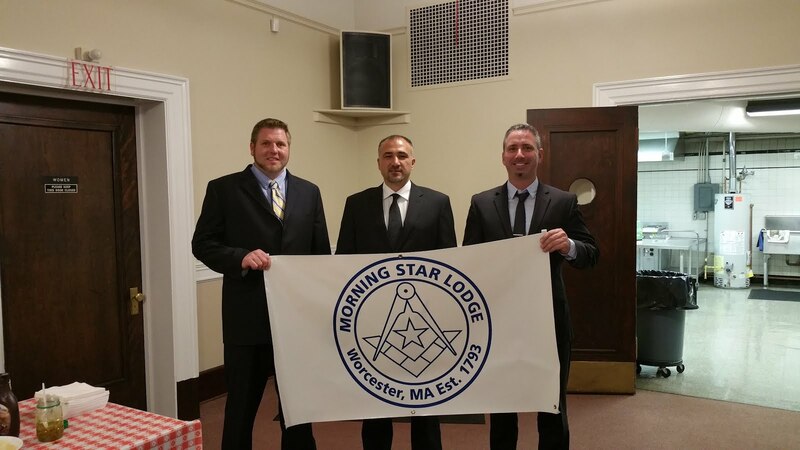 Morning Star Lodge A.F. & A.M. Happy New Year brethren! Behold how swiftly time passes! As the secular calendar changes, many of us pause and reflect on the year that has gone by, and simultaneously look forward to the promise of the year ahead! May both reflection and promise give you and your loved ones joy and happiness. The process of reflection and promise is repeated many times in our ritual as we ponder the questions of “whence we came” and search for “wither are we travelling”. Having been first been prepared to be made a Masons in our hearts, we then of our own free will and accord, entered as apprentice. What do we really mean when we say; entered? Literally, it is to step within, or begin. However, as Masons we search for the deeper and more spiritual implications of our actions; exemplified by the perfect points of our entrance through the Cardinal virtues of Temperance, Fortitude, Prudence and Justice. 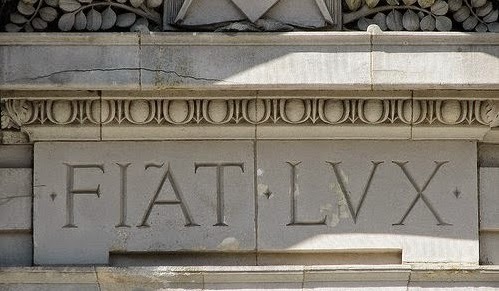 These are lofty yet essential characteristics upon which to build our Masonic edifice, or more accurately our expanding moral fiber. As now a Traveling Men, we are then “passed” to the degree of Fellow Craft; the next step in our Masonic journey of enlightenment. The act or right of passage is symbolic of our transition from youth to manhood. The lessons reflected in this degree revolve around our personal evolution as we discover how man and nature are inseparable. 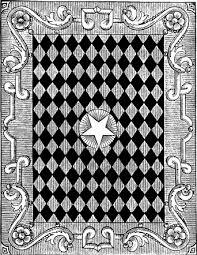 Through the exploration of Geometry or Masonry the mysteries of the Universe are illuminated to mankind; permitting man to utilize the life forces of Nature to their best purposes. Only those who are thus equipped can then be “raised” to the sublime degree of Master Mason. Here the allegory of Hiram Abiff is used to personally and metaphorically exemplify the process of self-actualization. We learn how Hiram Abiff was ultimately martyred because his principles were unimpeachable, a rare quality amidst a world of selfishness and treachery. His character, which is describes as “amiable, distinguished and exemplary”, rises above the uninitiated masses and sets him apart. As Master Masons, we take our obligations to reflect the very same qualities; to personify those same characteristics in our every day life, raising ourselves above the mundane and superficial. Our journey does not end as our brother Hiram’s did. Our charge is to carry those principles into our every day lives, of those of our family’s lives and into our communities. Our task is to continue to “enter, pass and raise” men of every race and creed in the spirit of Brotherly Love, Relief and Truth. Our fate is not martyrdom, but rather inspiration, as we “enjoy the happy reflection consequent on a well spent life and die in the hopes of glorious immortality”. January’s cold will not deter the work of the lodge however; as we have our Regular Communication scheduled on the first Tuesday the 5th and an Entered Apprentice degree on the second Tuesday the 12th. 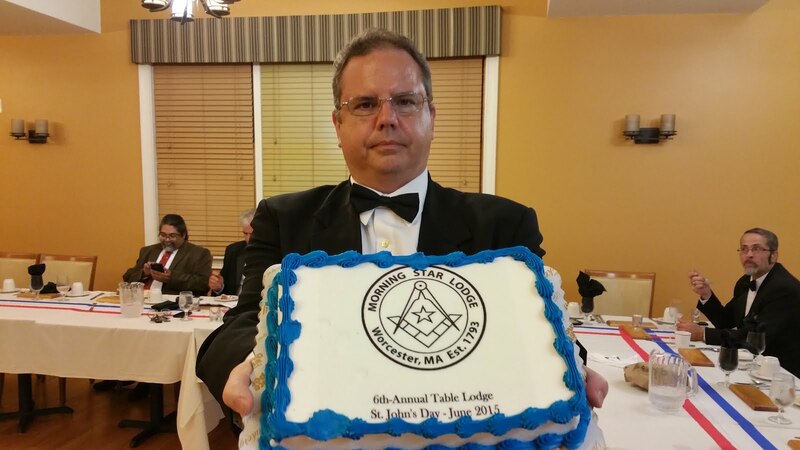 As always, our Lodge of Instruction will be on the fourth Tuesday of the month, the 26th. 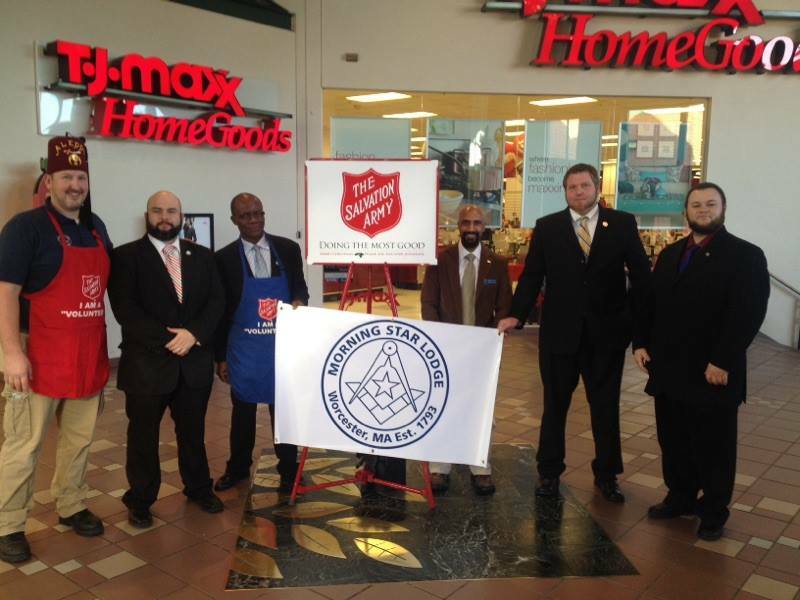 A special thanks to all the brothers who came out to support our annual Salvation Army Red Kettle donation collection drive at the Greendale Mall. 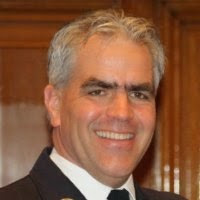 This fund raiser is always a lot of fun and gives the lodge great exposure in the community. Thanks again to Brother Tom Dillon for our MSL banner; it really helps to promote our good works. Finally, I’d like to challenge ALL the local Morning Star Lodge brothers with a New Years resolution – come to ONE lodge meeting in 2016. Our fraternity and especially our lodge is richer when our members attend the work; especially the degrees. If you haven’t been with us in a while, whether months or years, pleas just resolve to make ONE meeting to reinvigorate the lodge and yourself! If you need transportation, just call me or any brother whose number is listed in the notice and we’ll see that you get to lodge and home again! 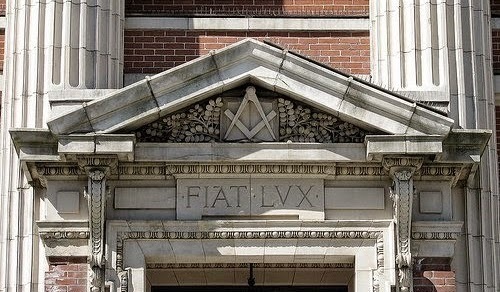 We sincerely hope to see you in 2016; it’s going to be a great Masonic year!